2. If, and when (because it will happen), you do collide, offer a smile and a sincere apology. Make sure everyone is okay and start dancing again. 3. Leave the outer edge of the floor for the fast-paced dancers, and leave the middle lane for those moving a little more slowly. If you are not moving around the floor, stay in the middle. This will make the advanced dancers very happy and newer dancers not feel in the way. 8. 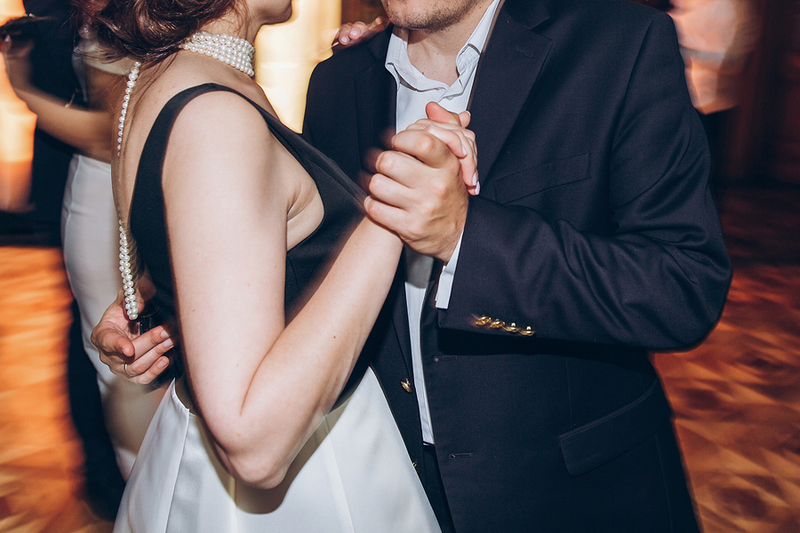 If your dance partner is not as experienced as you, then you need to dance to their level. Remember when all you knew was a box step? That was the hardest step and you needed practice, so be a good partner and practice too. It never hurts to brush up on basics! 12. Hygiene…keep your breath fresh and armpits clean. Everyone will thank you! Follow these basic rules and your social dancing life will be a very happy one! See you all Friday night!